Teens To Trails is calling all Outing Club students to be a part of the 2nd Annual Life Happens Outside Festival. As a part of the weekend, T3 has rented campground spaces at Wolfe's Neck Oceanfront Campground for a weekend camping experience! 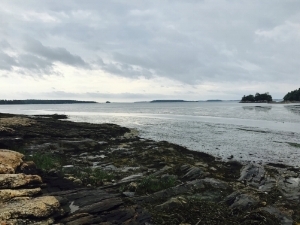 This trip is open to Maine Outing Clubs attending the Life Happens Outside Festival. This event is totally FREE for outing clubs. 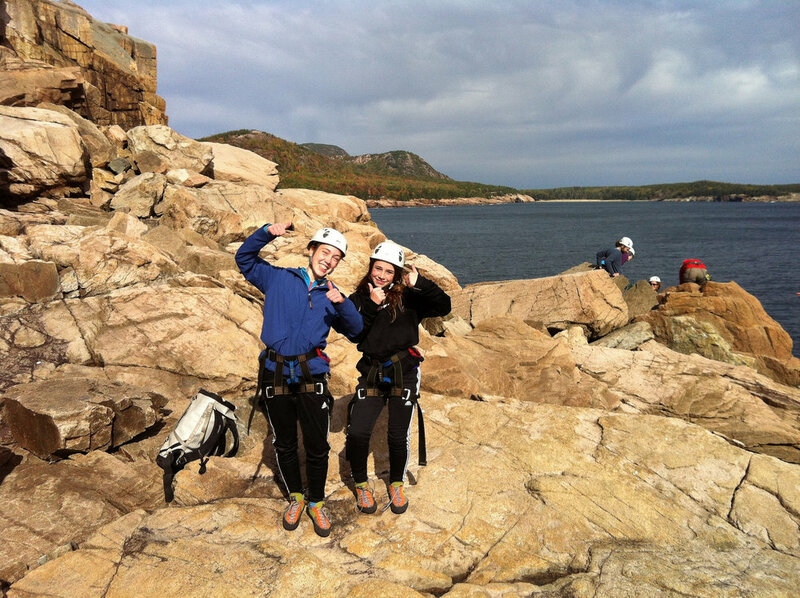 In partnership with the National Park Service, Teens To Trails brings high school Outing Clubs together for a fun-filled outdoor weekend exploring Acadia National Park. Throughout the weekend, T3 will put together various activities such as hiking, biking and rock climbing. Outing Clubs will learn about the natural history of the Park and practice outdoor and leadership skills for the upcoming school year. Join Teens To Trails, Maine Huts & Trails for a winter overnight at one of the amazing huts in the Carrabassett Valley Region. Outing Club advisors and students will have the chance to practice snowshoeing or cross-country skiing, learn about winter trip planning and even practice how to set up a winter campsite or winter kitchen. Participants can practice skills alongside outdoor educators and gain confidence in planning and executing winter excursions for their Outing Club. Students will learn about First-Aid basics and have hands-on practice for preventing and treating cold injuries with a wilderness health professional.